It has been reported that a 9th circuit judge’s ruling on immigrants was an important one. America's Constitution provides a framework to withstand presidential abuse #NoTrump hissy fit changes that. POTUS Chided by SCOTUS Supreme @USAgov Chief Justice. “We do not have Obama judges or Trump judges, Bush judges or Clinton judges. What we have is an extraordinary group of dedicated judges doing their level best to do equal right to those appearing before them." 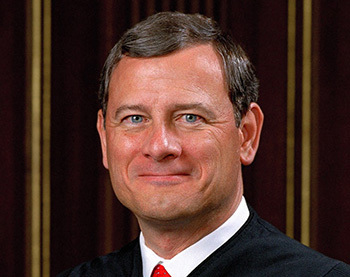 US Supreme Court Chief Justice John Roberts. Who sent troops to the border as a campaign stunt and blew off a WW I commemoration in France along with Veteran’s Day ceremonies at Arlington cemetery, and uses a Thanksgiving call to our military serving overseas to carry on his latest feud? I’m old enough to have witnesses many terrible things in my lifetime. I have never seen anything like the current state of affairs our nation is going through. It loooks to me that we are facing an internal conflict of highest proportions. It is becoming more difficult to sit on my hands? It is time to stand up for #freedom #democracy #accountability now before its too late. The Supreme Courtâs leader took offense at President Trumpâs criticism of a federal judge, suggesting Mr. Trump had a profound misunderstanding of a judgeâs role. 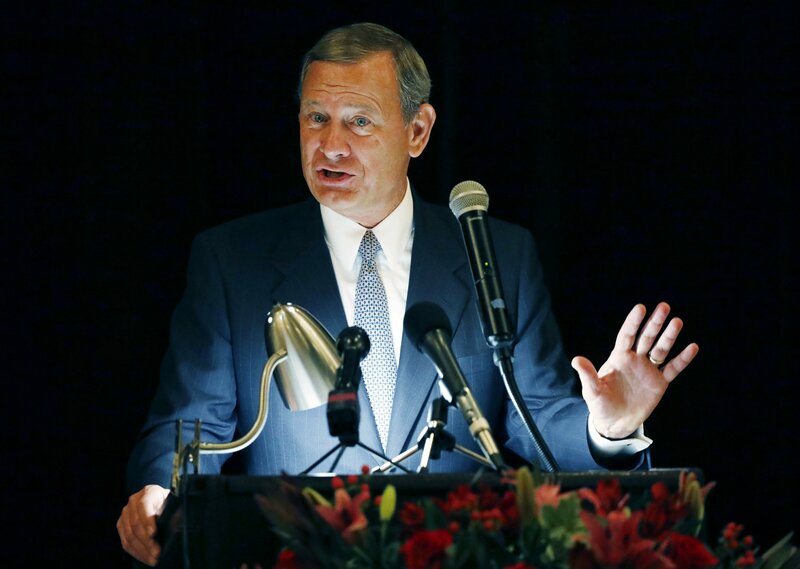 WASHINGTON (AP) — In an extraordinary rebuke of a president, Chief Justice John Roberts chastised Donald Trump Wednesday for going after a judge who ruled against his migrant asylum order as an `Obama judge.` Trump quickly lashed back defending his own criticism. It`s the first time the Republican-appointed leader of the federal judiciary has offered even a hint of criticism of Trump, who had previously blasted other federal judges who ruled against him. 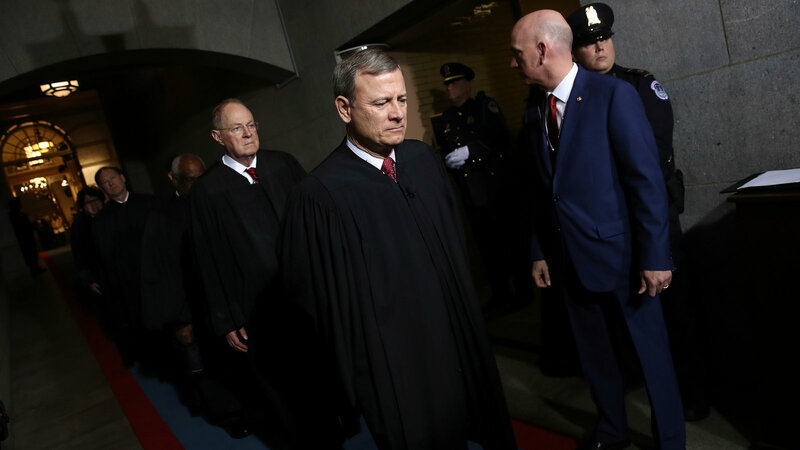 In a brief but pointed statement, Roberts strongly defended the independence of the federal judiciary and rejected the notion that judges are loyal to the presidents who appointed them. Chief Justice Roberts Rebukes Trump. It’s a Warning Shot About Mueller. - Chief Justice Roberts Rebukes Trump. It’s a Warning Shot About Mueller.